Each floor needs special maintenance and installation services for the best results. 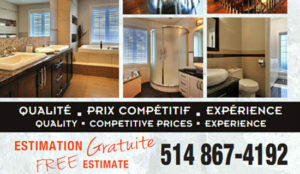 We’re the Flooring experts Montreal. Beautiful floors add so much to a home. Old or damaged flooring not only looks sad it is also viewed as a reflection on the homeowner’s housekeeping abilities. 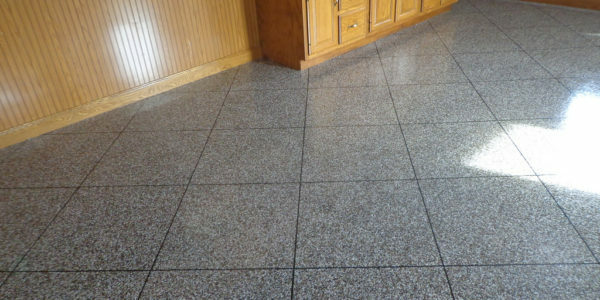 A damaged, scratched or stained floor looks unclean. 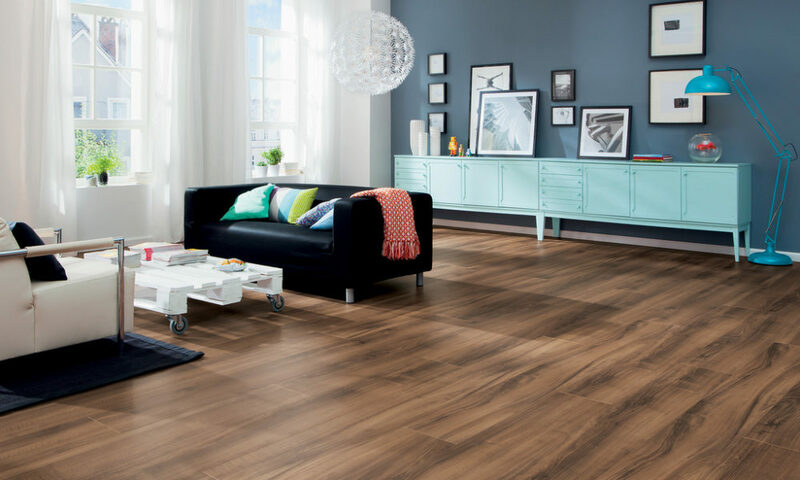 A floor that fits well with a home’s general décor, whether dark or light floors and the flooring is shiny and clean, it just makes the house more like home. In some cases, the right choice of flooring for a home is based on cost and convenience for a do-it-yourselfer. Some floors simply snap together in a way that is reminiscent of children’s toys. 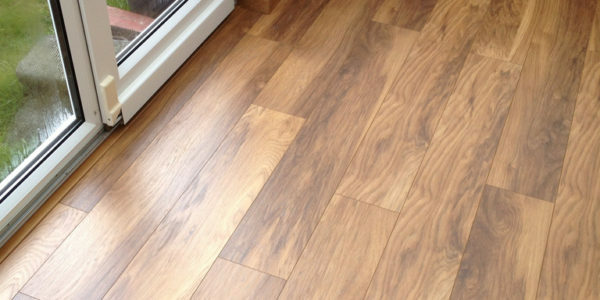 There are several steps to lay a floor properly and the job can be really hard on the back and knees. The first decision a homeowner will make is whether he can do the job or hire it out. If you are really skilled and you know how to measure the floor area to get the right amount of material and you can handle the physical labor, more power to you! But, if you realize that you need help to figure these things out and the job seems daunting, your first and possibly wisest decision will be to hire someone to do the job for you. 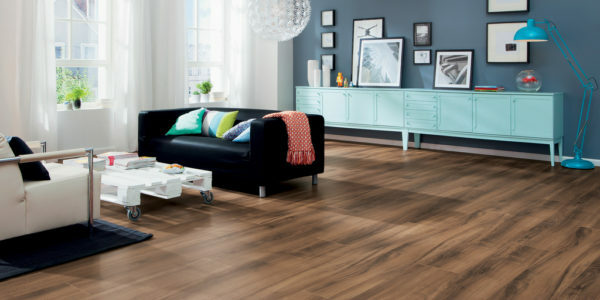 Hardwood, laminate, vinyl, tiles, stone, etc. 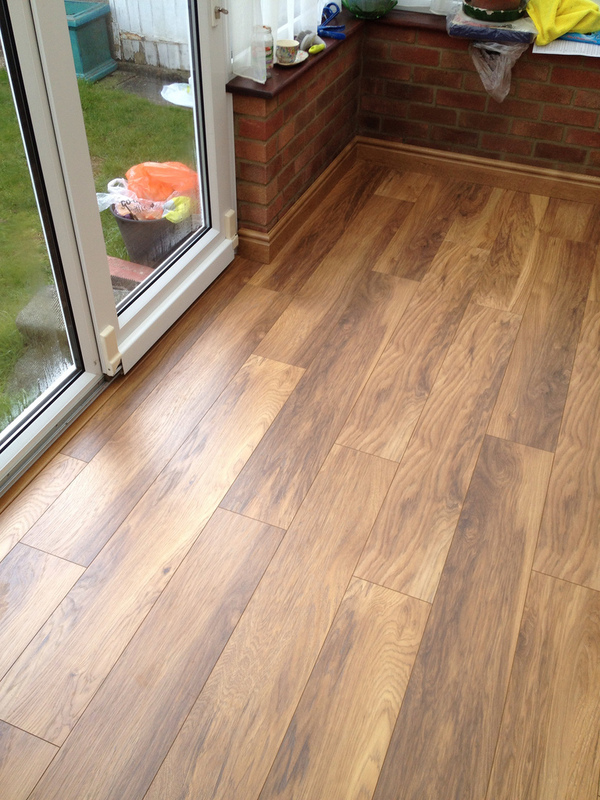 Vinyl can be laid in sheets or tiles. Tiles can be standardized or varied to create patterns. 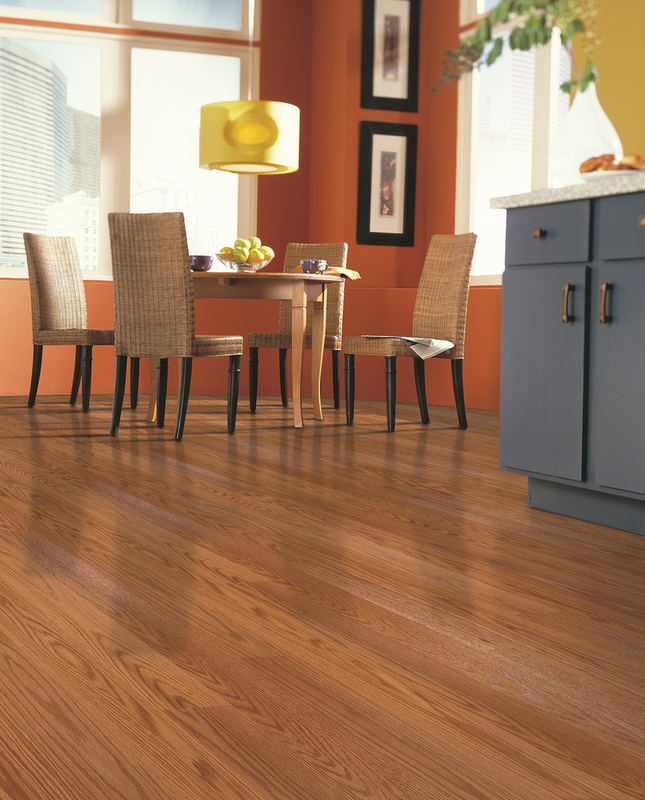 Laminate can closely resemble hardwood for cost-savings. Hardwood will last for many years. Depending on your home, you may require a subfloor installed or replaced, barriers to prevent moisture in some climates may be needed. 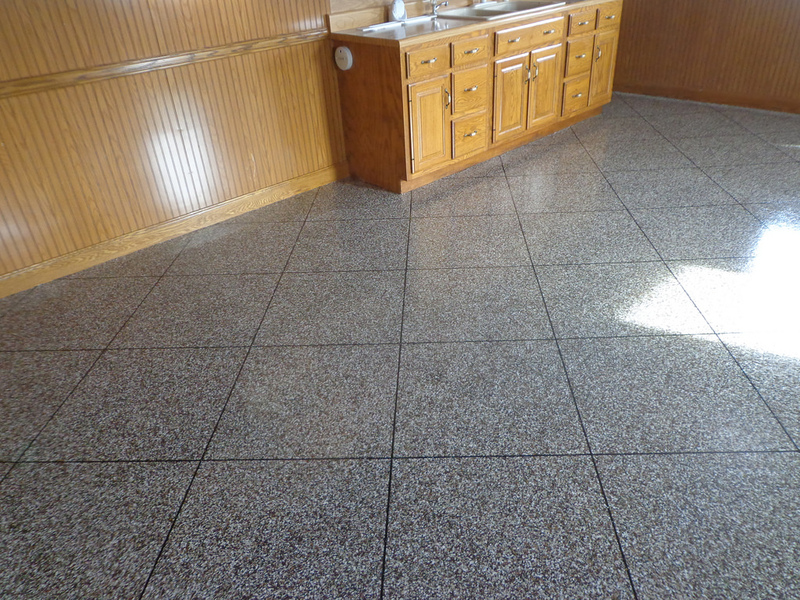 Tiles will require mixing and applying binders properly to assure long-life of your floors. 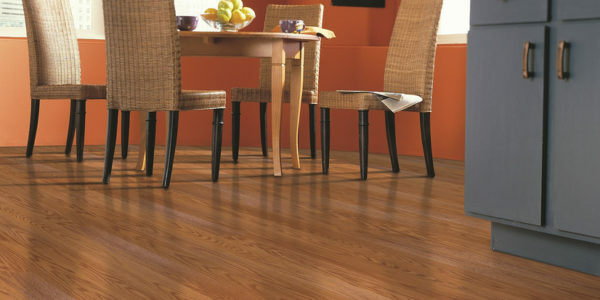 Laminate may be easier to apply, but may also become damaged if there is high traffic in certain areas. Measurements in the room or rooms are detailed. It is important to allow for corners, hidden areas, and closets as well as doorways. You will find flooring calculators that will help you understand what is necessary. A flooring expert will see the areas of a room or house that you may not notice simply because we rarely see everything as clearly as fresh eyes will see. Patience is very important! 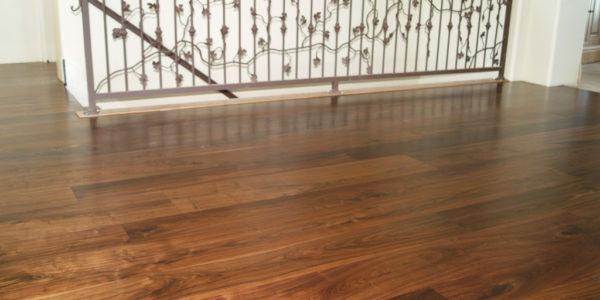 Sometimes cutting and trimming of materials is necessary, so it is a good idea to get a little more flooring that you need. If you are working with a family member or friend you will need patience simply dealing with someone less skilled than you. Just ask a pro about that. Physical ability is very important because the material may be heavy or awkward to carry from place to place. Kneeling and shoulder strength, as well as good eye-hand coordination, is required to get the job done right. List your wishes. 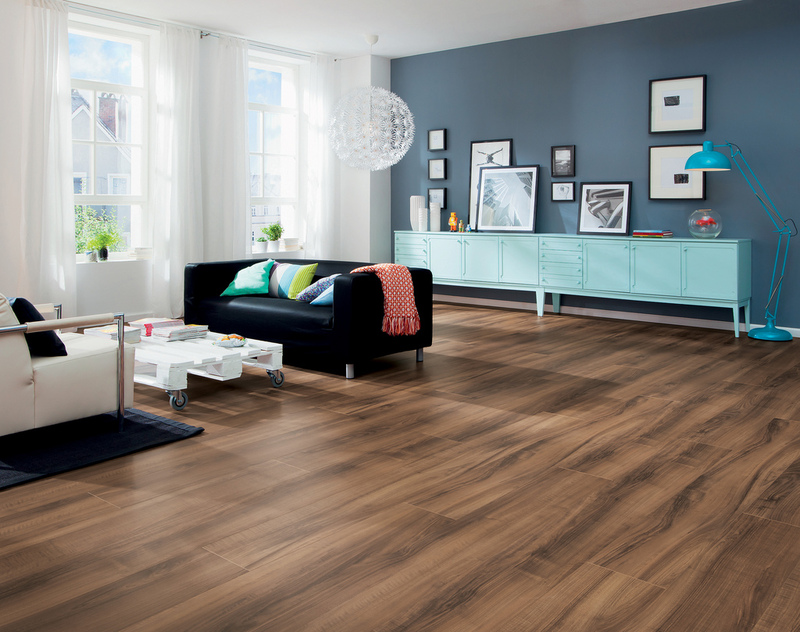 Think through how you want to use and visualize your new flooring. 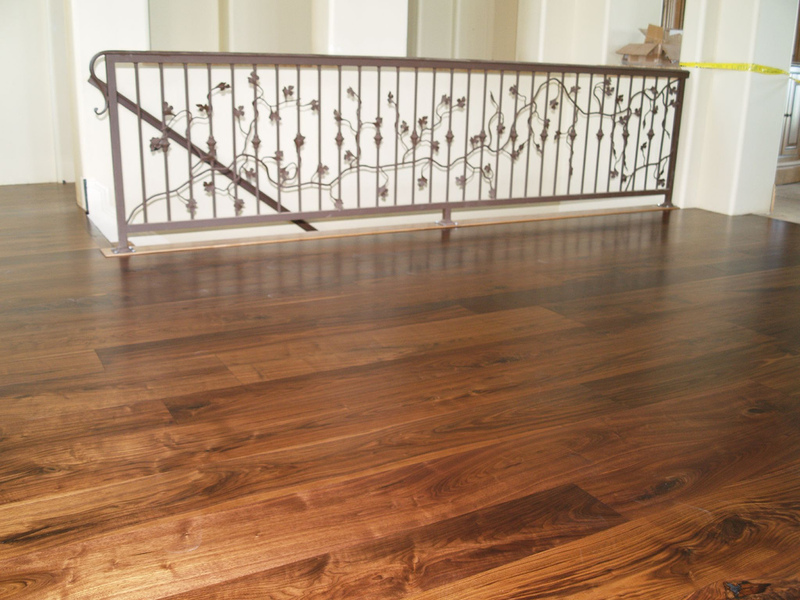 Contact Bokor Renovation today for your Flooring Installation by phone or contact form. If you wisely elect to hire a flooring expert the issues mentioned above will never touch your life. He or she will be skilled at properly measuring the area, calculating the materials needed, and laying the floor. They will have patience with the job because they understand the details and no how to get it done the first without error. Cro-Pro Boker Renovations has a staff of flooring experts who will help you decide on the right materials for your decorative style and lifestyle. They will get the job completed with a day or two with as little interruption to your life as possible.